Unfortunately Samsung has not disclosed the variable refresh rate range for either model. We’d expect something in the lines of 40-60Hz. 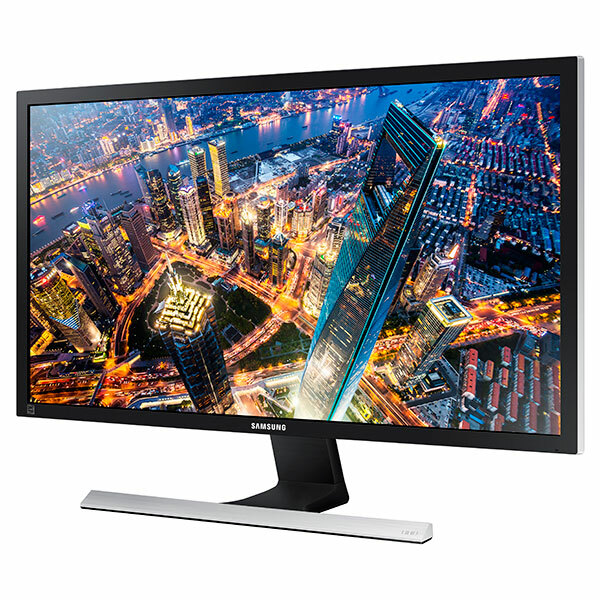 It’s not just Samsung however that doesn’t list this crucial piece of information for its FreeSync enabled monitors. Almost all other manufacturers neglect to make mention of it. Hopefully these companies will grow to learn that this is a vitally important spec for gamers and start to pay much closer attention to it.